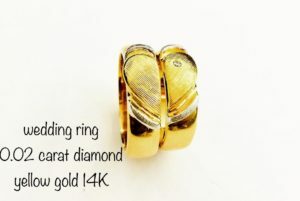 The rings are inspired by the shape of the heart. When put side by side, the shape of heart will be formed. There is also an outer heart which symbolises that God is the center of the relationship. 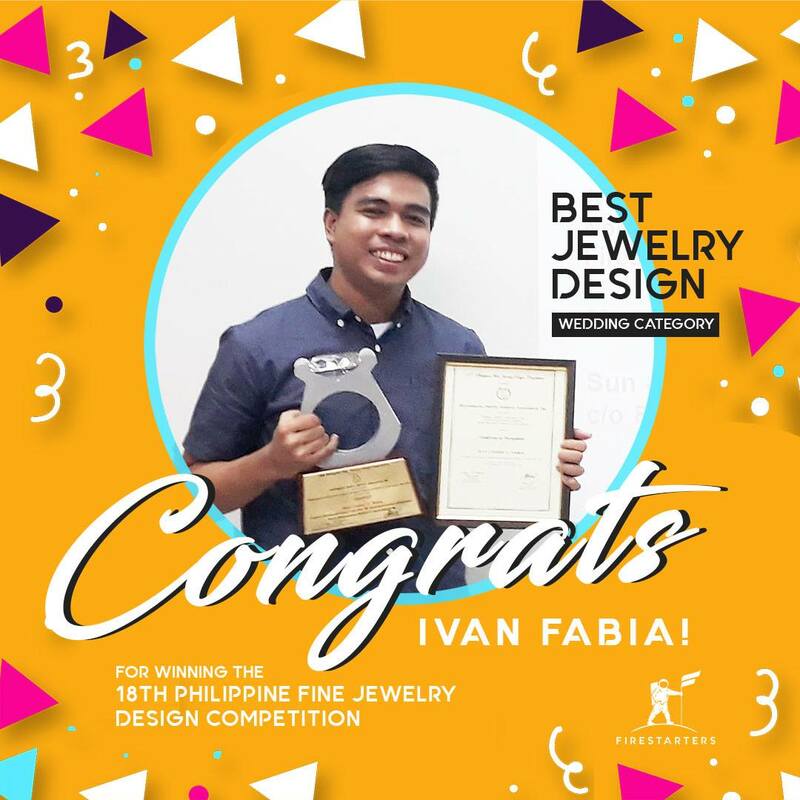 Ivan Fabia graduated from Mapúa University with a degree of Bachelor of Science in Industrial Design on March 2018. Fabia’s passion for designing lead him to be a finalist in a competition hosted by the Sofa Designing Institute, Co-Live, Co-work: Evolving the Interior Environment on October 26, 2018. 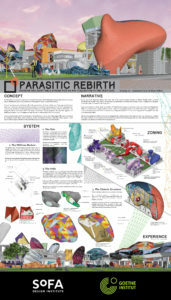 He partnered with Architect Leonard Cusi with the design entitled ‘Parasitic Rebirth: Invasive and Adaptable Space for an Art Collective in the Year 2120’, was a dystopian architecture design of a place where artists can live and work. As a committed designer of Firestarters Productions, Fabia is thankful to the company, for their love and support gave him confidence in exploring himself in other aspects of the designing industry, and also, he was able to go out of the box by expressing and showcasing his creativity and penchant for design.